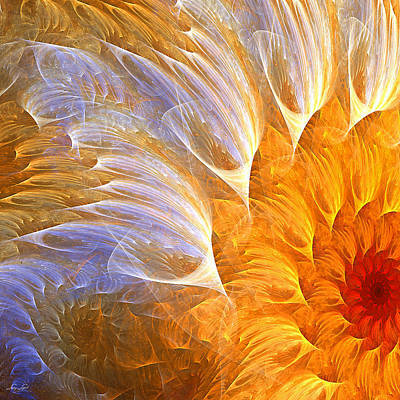 You cannot resist the eternal beauty of the awesome art shown in this gallery. 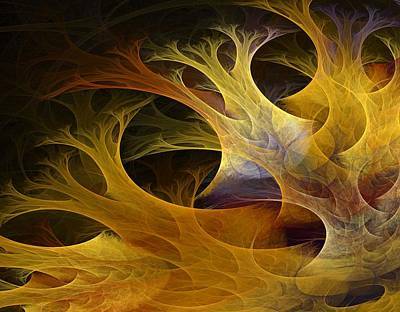 This is a visual depiction of complex mathematical formulas, algebraic expressions, logarithmic functions and equations that result in a spellbinding beauty. 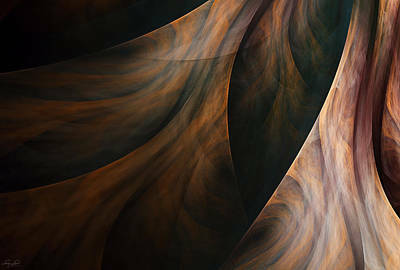 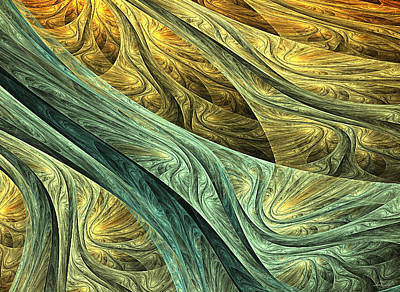 According to Mitchell, fractal art is not computerized art, lacking in rules, unpredictable, nor something that any person with access to a computer can do well. 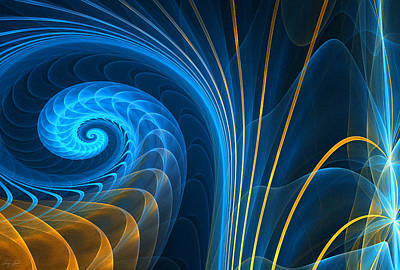 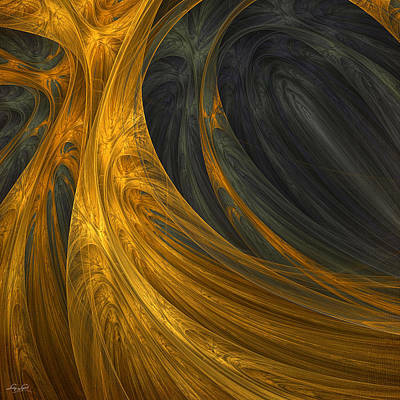 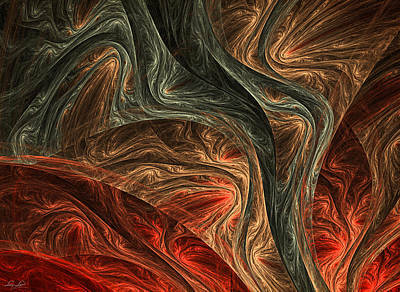 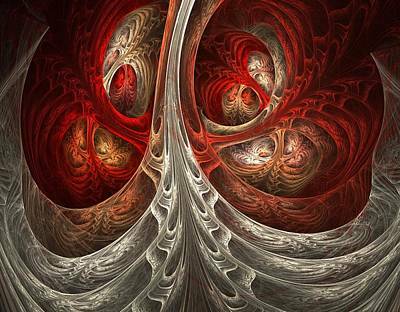 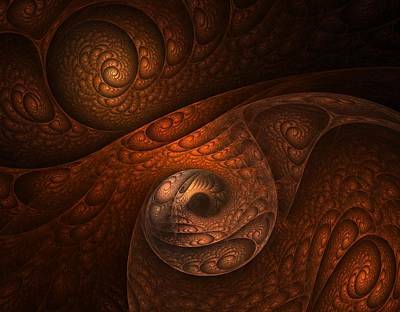 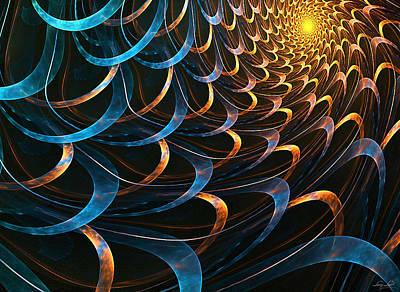 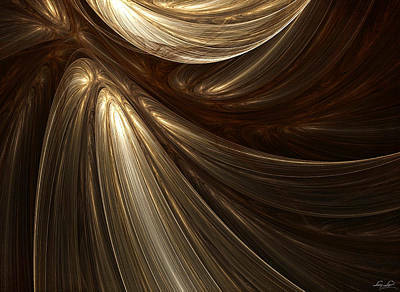 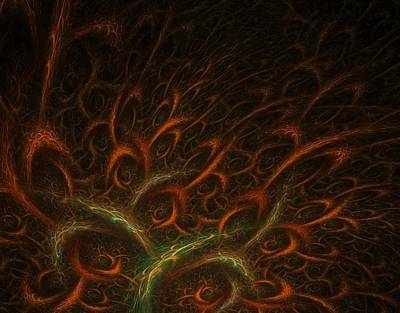 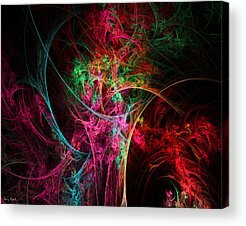 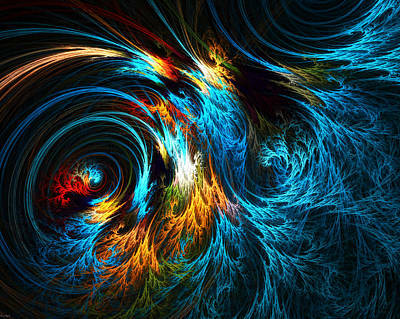 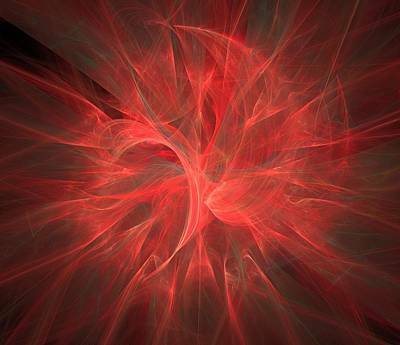 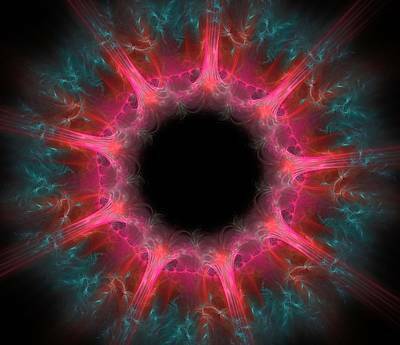 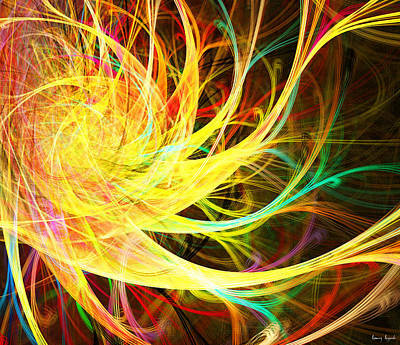 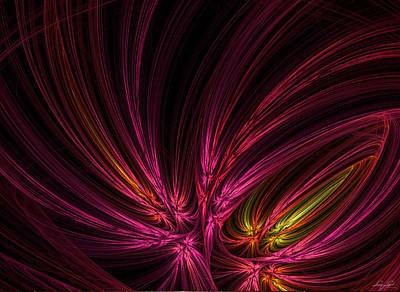 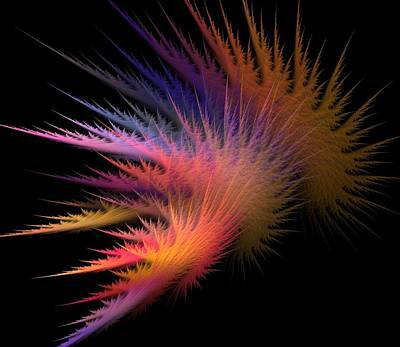 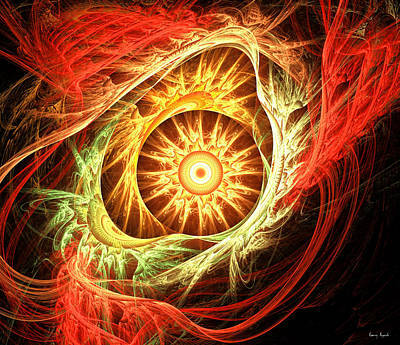 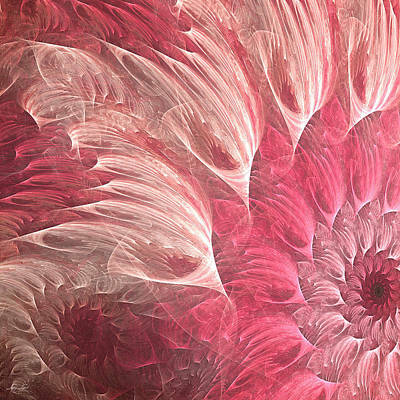 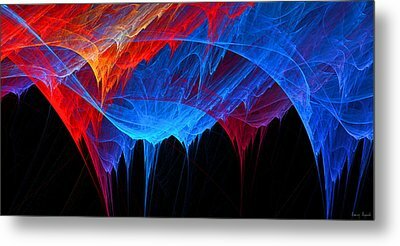 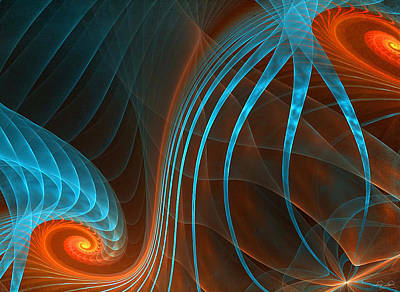 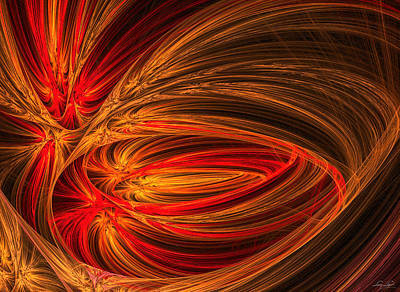 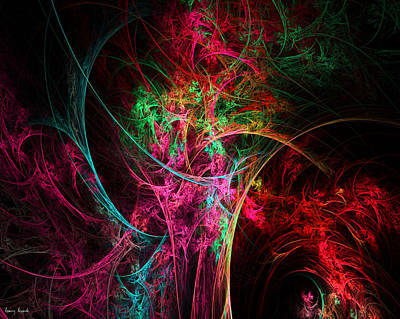 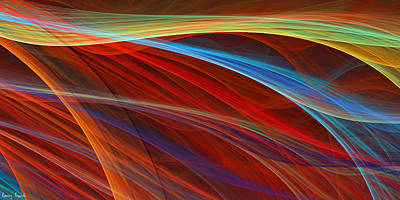 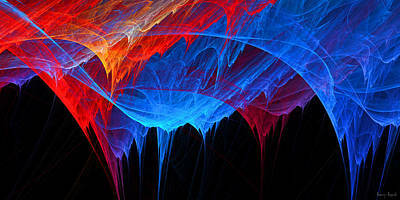 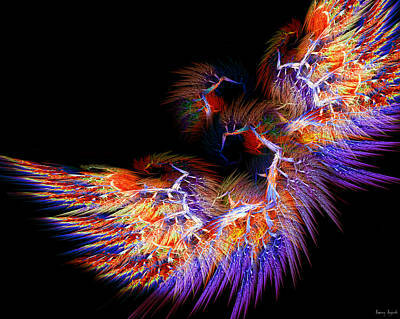 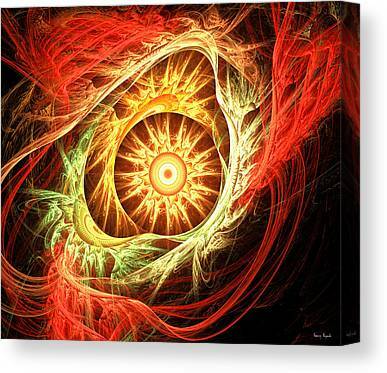 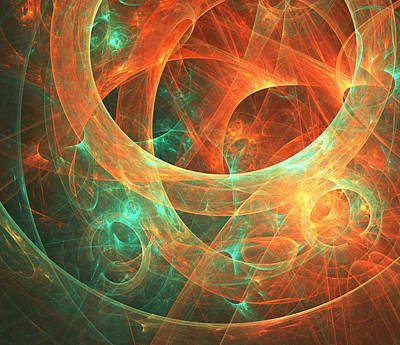 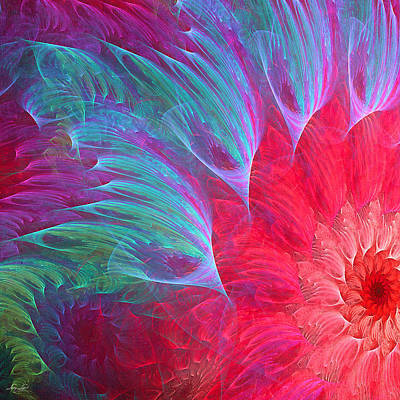 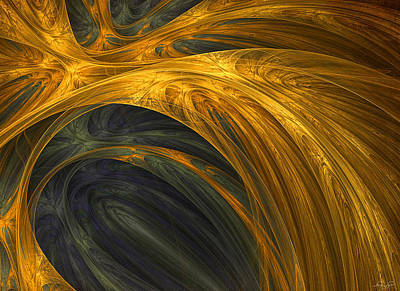 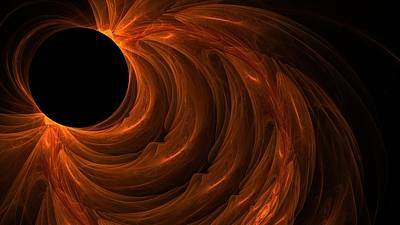 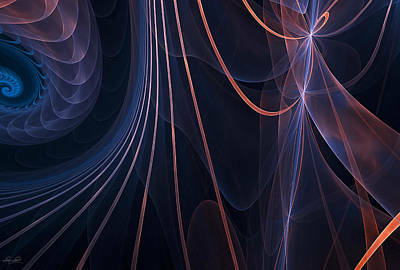 Instead, fractal art is expressive, creative, and requires input, effort, and intelligence. 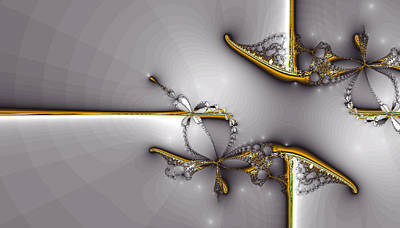 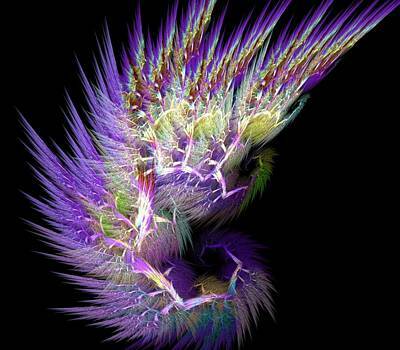 Most importantly, "fractal art is simply that which is created by Fractal Artists: ART." 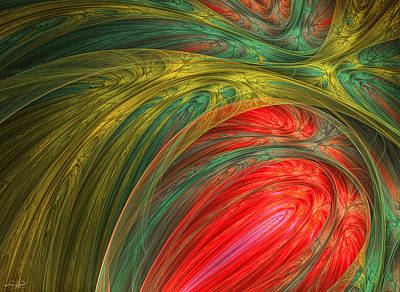 I hope you enjoy my colorful and kaleidoscopic World of Fractals.